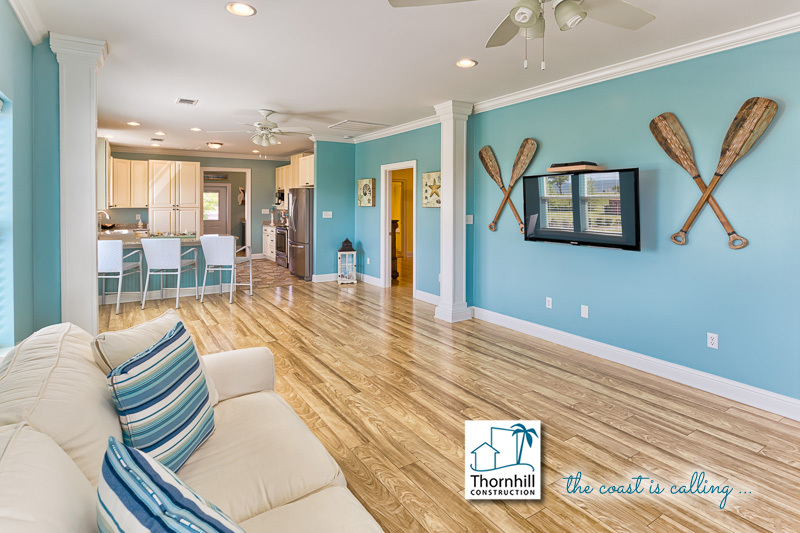 Thornhill Construction specializes in beautiful coastal homes right here in the Mississippi Gulf Coast. They love to work with locals and folks moving to the coast to create and build the house of your dreams. People like you are moving to the coast and coming back to the coast. People are building new homes right now in town! Call Thornhill Construction today to start on your plans at 228-424-7773. They build in Waveland, Bay St. Louis, Pass Christian, Long Beach, Gulfport, Biloxi and Ocean Springs. building the most beautiful coastal homesFrom morning wade fishing to afternoon swims.